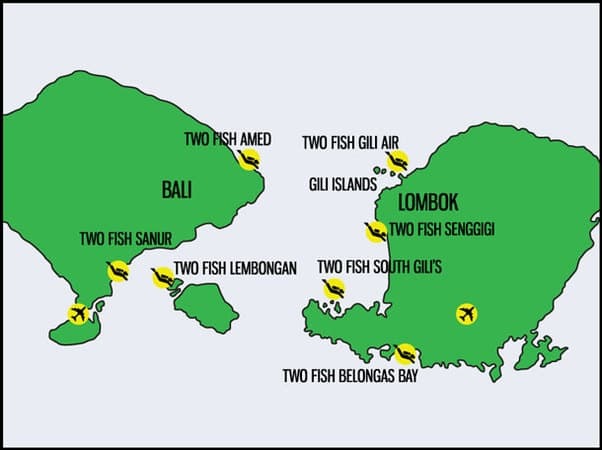 IF YOU WANT TO EXPLORE THE DIVE SITES AROUND SENGGIGI THEN YOU HAVE COME TO THE RIGHT PLACE. 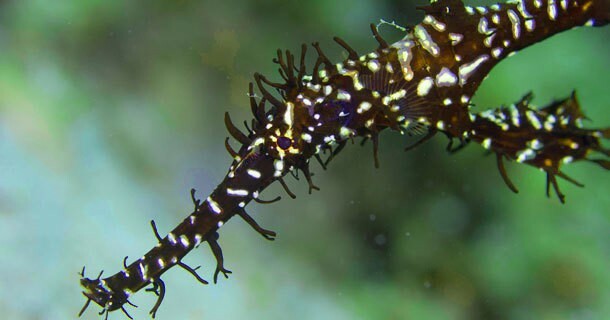 WE ARE A PADI 5 STAR CENTER BASED IN SENGGIGI WHERE THE LOCAL SITES ARE STILL BEING EXPLORED AND DISCOVERED. 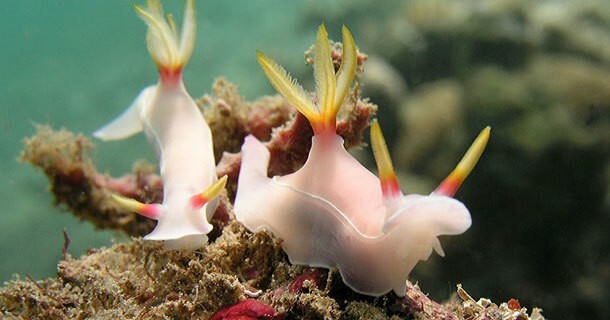 BELOW YOU WILL FIND EVERYTHING YOU NEED TO KNOW ABOUT DIVING SENGGIGI. the Senggigi region is the main tourist destination on the mainland of Lombok in Indonesia, and our sales office in Senggigi offers a great base to make quick and easy day-trips to the Gili Islands, as well as day-trips to South Gili’s and Belongas Bay. Diving the Gili islands – the trip to the Gili Islands is only 30minutes, and the 25 dive sites around all the islands of Trawangan, Meno and Gili Air offer a variety of topography (slopes, walls, ridges and canyons) and an enormous amount of diverse marine life. 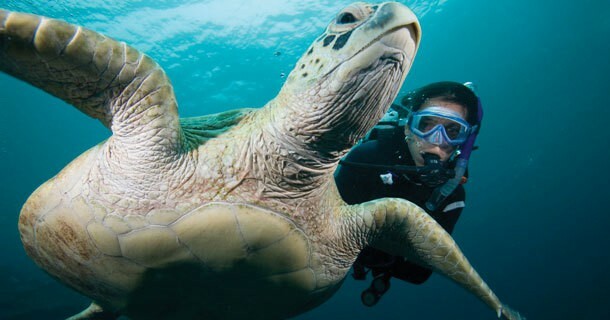 There is also a reason why the Gili’s are known as the ‘turtle capital of the world’! Diving the South Gili’s and diving Belongas Bay – the trip to South Lombok is 2hours, and the 20 dive sites over 2 locations will provide you with a diving experience that includes remote islands, beaches, and pristine corals of the South Gili’s and the schooling hammerheads and other pelagics of Belongas Bay. We are very pleased to announce that we have entered into a partnership with DiveZone, a dive operation that has been in Lombok for more than 10 years, which means that Two Fish guests can also add diving Lombok to their Indonesian dive trips. The Senggigi region is the main tourist destination on the on the mainland of Lombok in Indonesia. The main town is Senggigi itself, and the whole area is well known for its beautiful west facing beaches and so offers a cosmopolitan beach holiday with swimming, kayak and surfing available. You can pamper yourself at one of the many spas or shop for souvenirs, and explore the many restaurants. At night, Senggigi comes alive with the multitude of bars and restaurants including a vibrant live music scene. Find out more about Senggigi from Wikitravel. 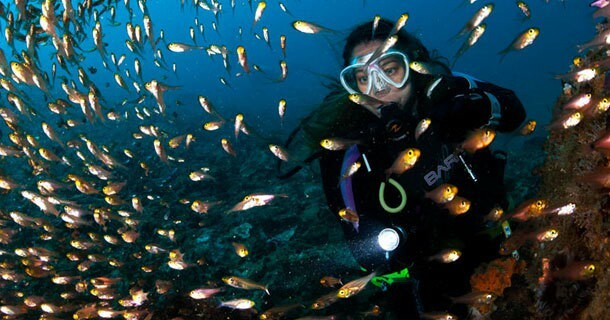 The unexplored North Coast of Lombok offers slopes, muck, walls or flat sandy bottom diving. 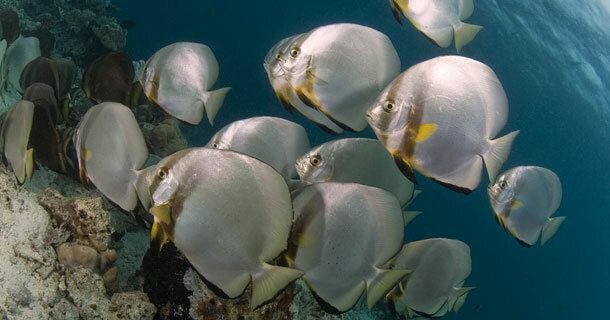 Among the tropical reef fish you can find the butterfly and angel fish, emperor and titan trigger fish, morish idol and very occassionaly a white tip shark. All this accompanied by nudi branchs, ghost pipe fish, blue ribben eel and much more. 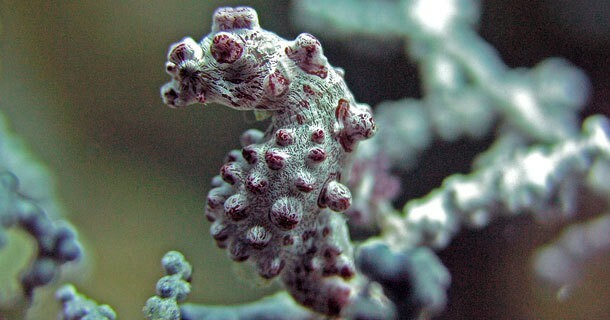 The coral varies from soft coral to hard coral, whip coral jungles and table corals and gorgeous gorgonions. The Gili Islands of Trawangan, Air & Meno are teaming with reef life and offer every kind of environment possible from easy reef dives to exhilarating current drifts for all levels of divers. 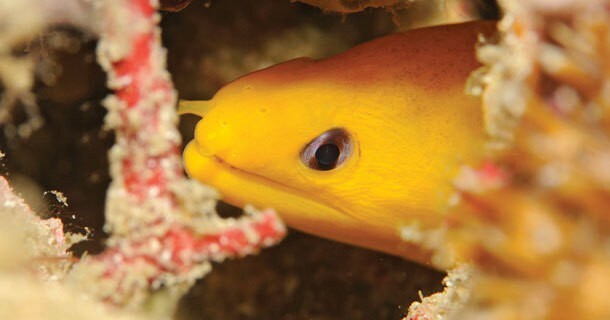 The marine life includes black – and white tip reef sharks, lots of turtles (hawksbill and olive ridley), lionfish, scorpion fish, cuttle fish and octopus, moray eels, sea snakes, different types of rays (blue – spotted, eagle and, from December to March, manta rays)not to mention schools of bump – head parrot fish every full moon. Glad you have now have presence in this area, we have dived with you before in Nusa Lembongan, and were happy to hear that you now have Senggigi dive operation. The unexplored divesites are really exciting around here, will keep exploring! We now have been to 5 of your locations and looking forward to our next leg in South Lombok.  Two Fish Divers rule! Cannot recommend this place enough. You can get to Lombok by air, by private fast boats operates serving Bali – Lombok – Gili Islands (1-3 hours), or by public ferry from Bali. For more information on Getting There & Away Click Here. In Senggigi there is plenty of choice from high ranked resorts to budget oriented hotels. Budget accommodation: The Wira Guesthouse, Central In Hotel, Ellen Homestay and On The Way Hostel. For more information on all accommodation options Click Here. As we have dive resorts in 7 locations around Indonesia, visiting us means that you can book a Dive Safari of more than one dive location with the same operator in one holiday. For the ones who stay in Senggigi and have some days left over there is a wide range of options to fill your days. In the heart of Senggigi town you can enjoy the beautiful beach and swim, kayak or surf. You can pamper yourself at one of the many spas or shop for souvenirs, and explore the many restaurants. At night you can have some fun at the cafes or night clubs where they offer live music. 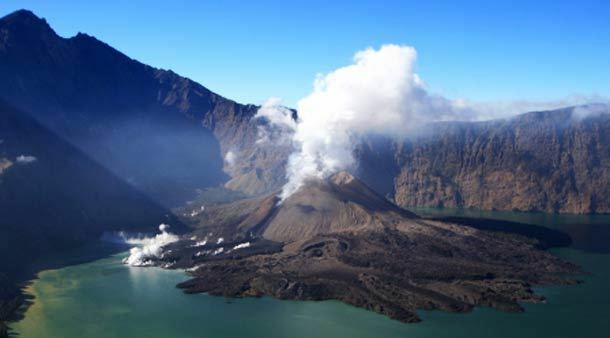 If you are feeling adventurous how about climbing Mount Rinjani, but be warned – this is a major climb! For those who are less adventurous, how about a visit to some temples, local markets and traditional villages. You can visit one the many tourist information booths and let them help organize together with you, and motor bike and car rental is also a possibility. For more information on Lombok Local Tours Click Here. We offer dive & accommodation packages with two dives per day in accommodation ranging from budget to superior. This is the best value way to book several days of diving, and we take care of the accommodation booking for you too. We can also arrange the airport pick-ups to ensure a hassle free arrival. 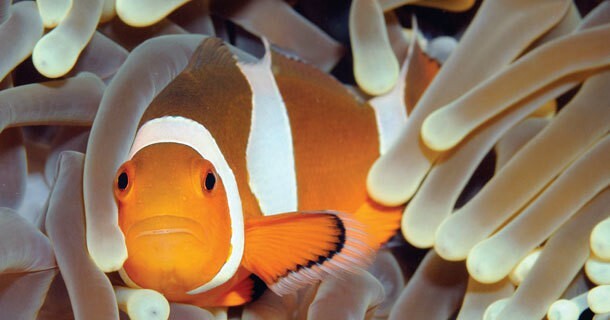 We look forward to you exploring the senggigi divesites with us in the near future! !